Providing quality and professional tree care and consultancy service to Brisbane and South-East Queensland for over 25 years. 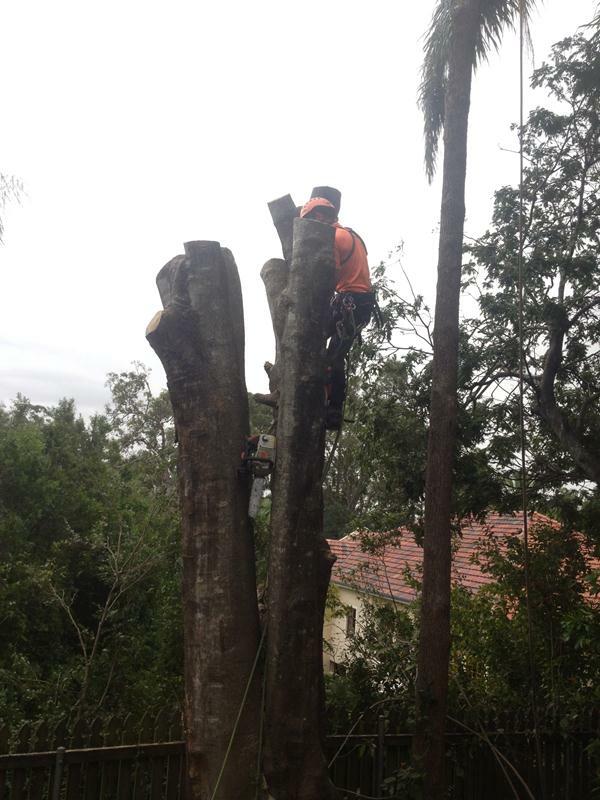 Reliable, professional, experienced, skilled and knowledgeable arborists & tree surgeons. 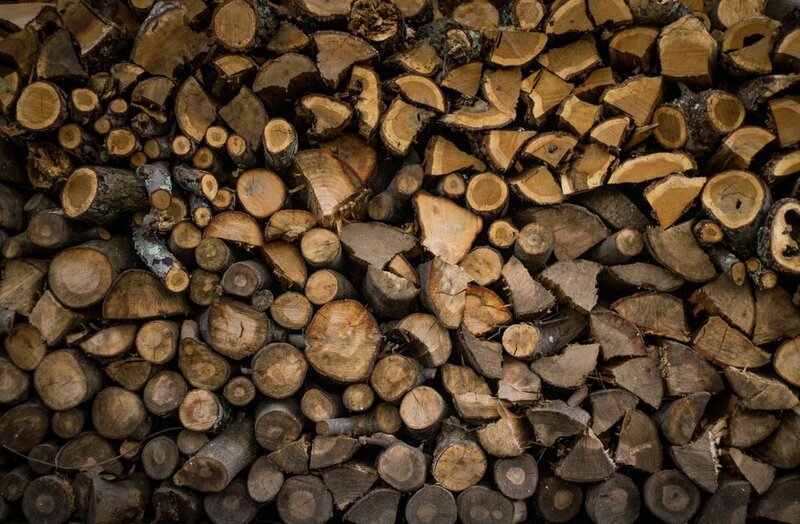 At Able Tree Services, all our team members are experienced professionals... Always working to the highest standards of safety & environmental awareness. Tree and vegetation surveys. Our principal consultant holds a Diploma (Level V) in Arboriculture, is ISA Certified, and is a licenced Quantified Tree Risk Assessment user (QTRA). Land clearing (inc. complete removal of root balls). The storm season in south-east Queensland is a timely reminder to have hazardous trees professionally pruned and debris removed from around houses and businesses. In fact three storms in late 2008 in the Brisbane region caused damage in excess of $500 million dollars worth of damage. These storms saw Able Tree Sevices in massive on-going clean-ups that in many cases could have been easily prevented. Able Tree Services believe that a little preventative maintenance can go a long way. We have over 20 years' experience in creating safe environments for residents and businesses. We can visit your property, pinpoint problem trees and other current and potential problems and take immediate action to remove the risk to you, your family and others. Please contact our friendly staff to discuss your requirements. 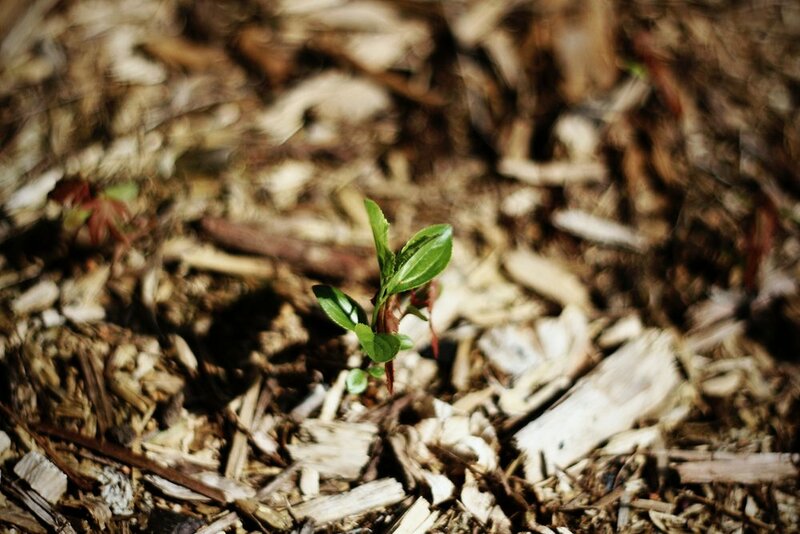 Delivered clean mulch for your garden. We love your work ……. 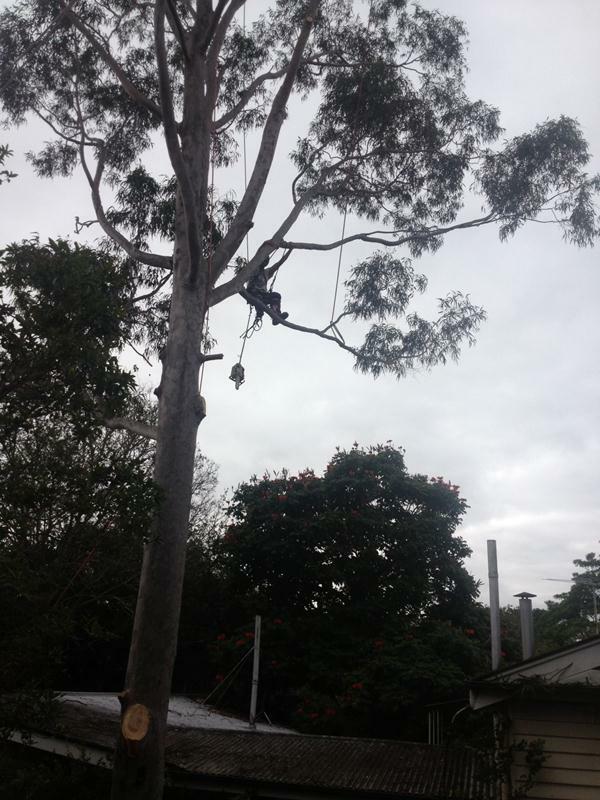 Mary from Ashgrove - We love Able Tree Services, the boys always do such a great job…..